Our highly trained staff awaits to assists with your special event. From beginning until end, we will help create and bring your vision to reality. From large corporate banquets to wedding anniversaries, we will cater to all your specialty needs. Contact us today! Let us help you plan your wedding at our beautiful old-world southern style private country club. Host your wedding reception in the Grand Ball Room, with your outdoor ceremony on our beautiful greens or pool-side ceremony sites. 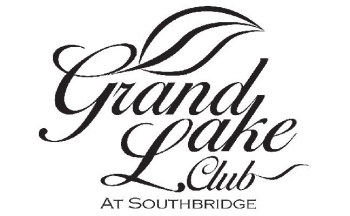 Contact Tara O'Sullivan at Grand Lake Club today for more information.